The 11'0 board is suitable for paddlers up to 85kgs. Above 85kgs then the 11'3 with it's extra volume is the one to go for. 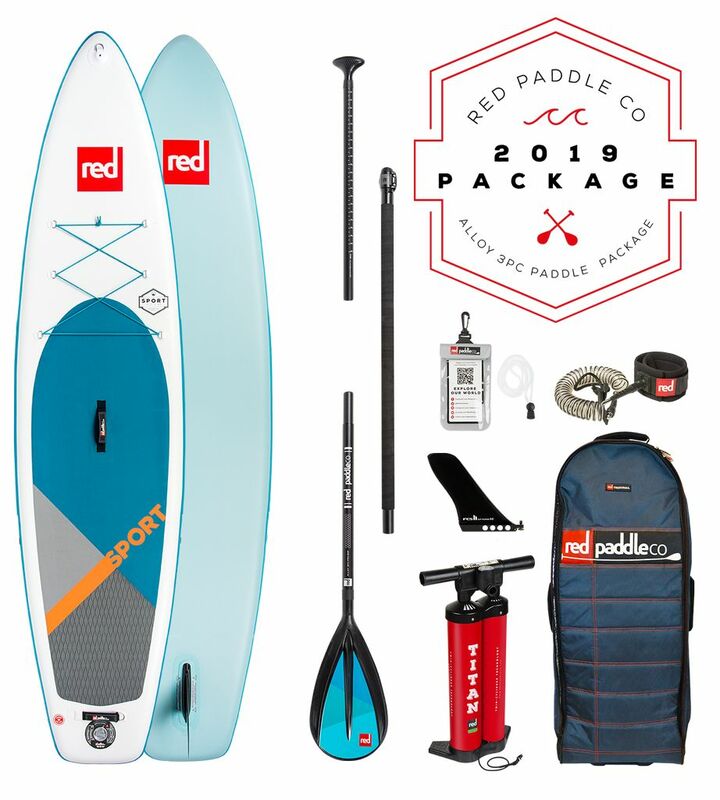 Each one has the same market leading features like RSS battens for added stiffness, MSL fusion technology for improved stiffness and reduced weight, tie down bungees, FCS touring fin, camera mount, Red imposed deck pad and embroidered grab handles. Included in the package are a Titan twin cylinder pump, full weight leash, travel/storage bag and an option for different paddles. Paddle choices include alloy, carbon/composite, fibreglass and carbon with prices varying accordingly.